Our recent Alberta road trip was full of adventure – luckily we caught most of it on camera! When Rebecca and I planned our recent Alberta Road Trip, we had no idea what was in store for us. Starting in Calgary, we looped our way up to Water Valley, travelled Alberta’s Cowboy Trail, came eye-to-eye with the peaks of Waterton Lakes National Park, and even slept in a caboose at Aspen Crossing. Along the way, we encountered sunshine, rain, wind, snow, and hail – sometimes all in one day. While the weather in Southern Alberta can be unpredictable, it’s equally difficult to anticipate the adventure around any corner. Our experience provided laughter, memories, awe-inspiring moments, and a deep appreciation for a unique and stunningly beautiful area of Canada. 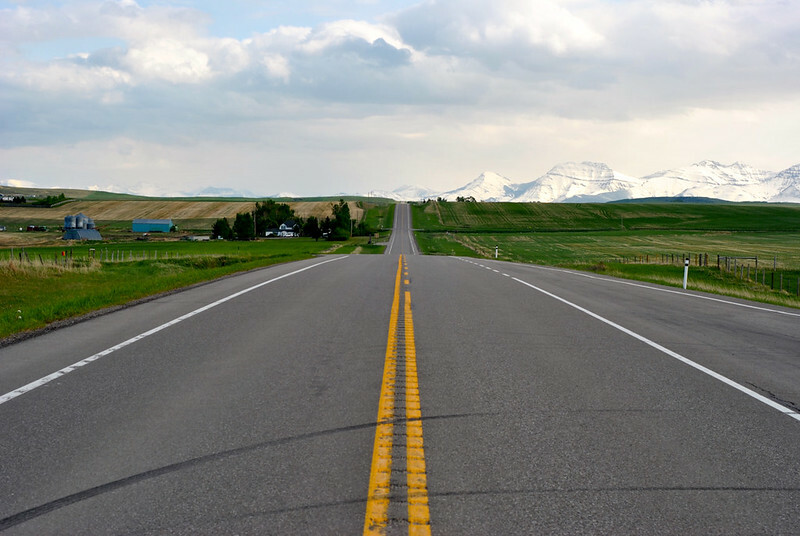 Hop in and join us as we take you along on our Southern Alberta road trip!